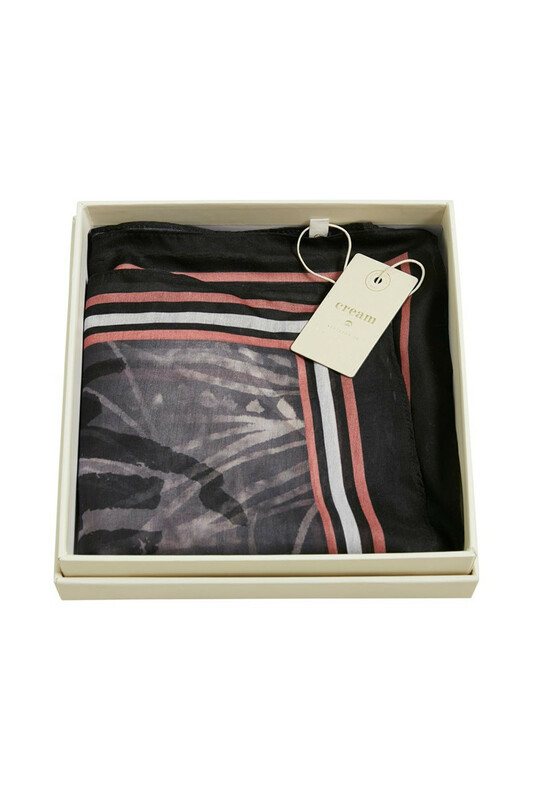 Cream 10401419 Litty Scarf Giftbox. Need the perfect hostess gift? 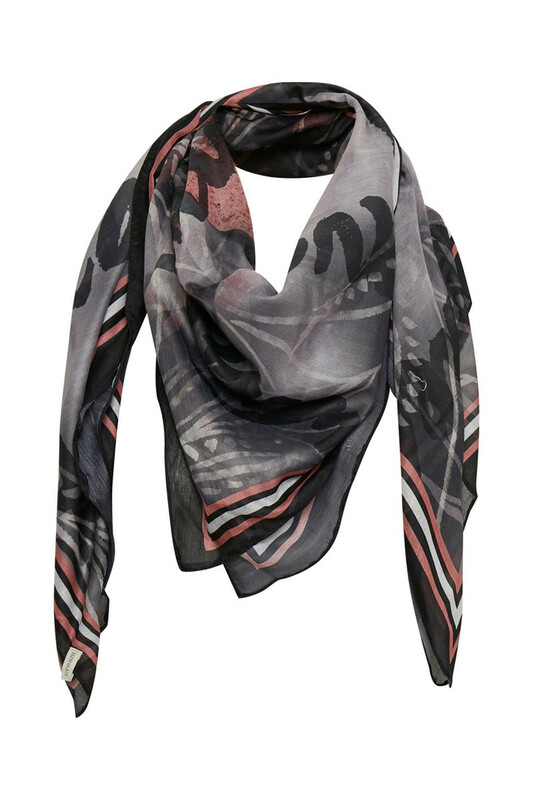 This lovely scarf with a unique print from Cream is a sure-fire hit. The square shape of the scarf makes it possible to style in many creative ways.